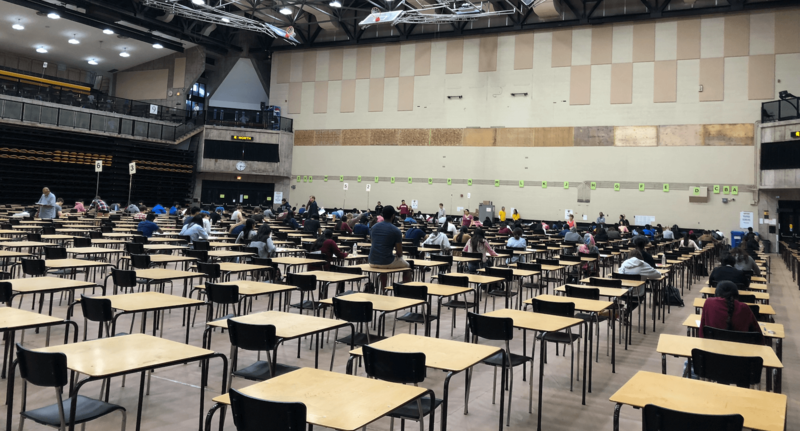 In this post, I write about tips for getting into University of Waterloo’s Engineering programs. It also features insights from the Director of Waterloo Engineering Admissions and recently admitted students. 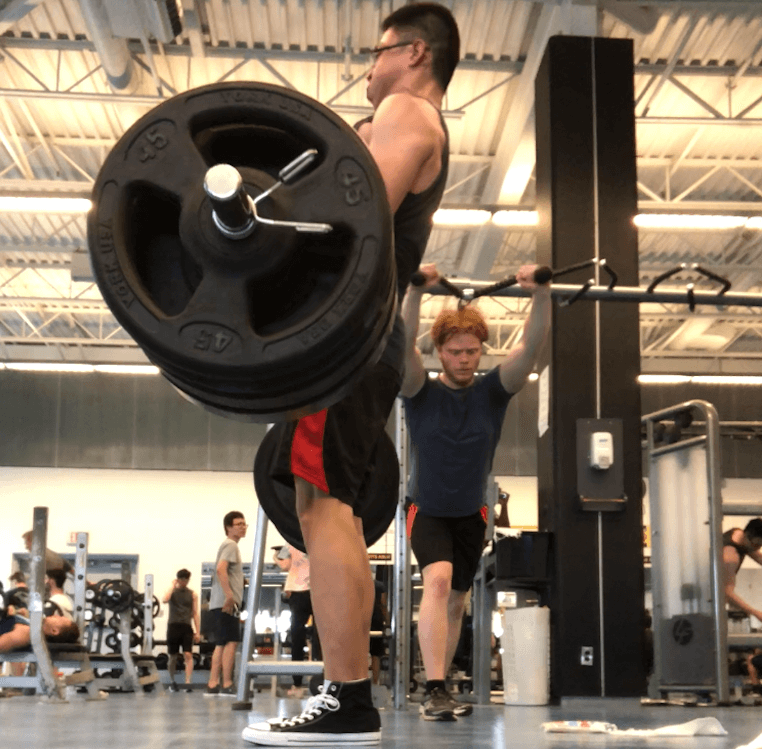 I’ve been lifting for 1.5 years now, and it’s become one of the best investments in my life. In this blog post, I’ll share the 9 most important lessons that I learned. A recent study highlighted the brain drain problem for tech talent in Canada. 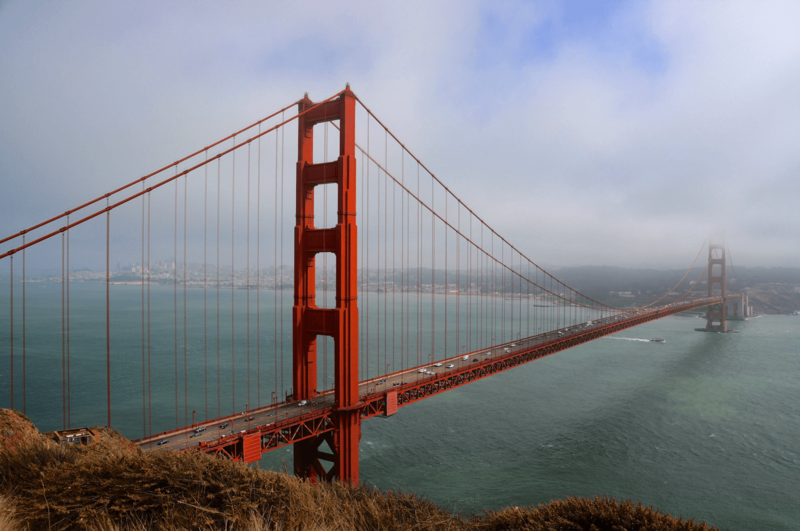 In this post, I will explain the ‘Cali or bust’ movement and describe its effect on the tech brain drain. In addition, I will provide 8 recommendations to retain and attract top Canadian tech talent. After watching my first Broadway show in 2016, it’s become one of my favourite things in the world. 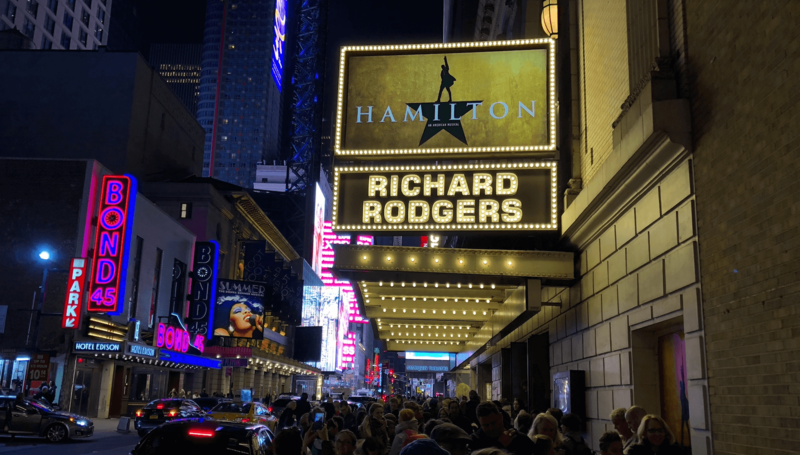 In this post, I will share everything I know about Broadway, including tips on how to get cheap tickets. I was recently motivated to kick off an initiative to collect new grad offer data for roles based in Canada. I posted this survey on Hackathon Hackers, Facebook groups, Reddit, LinkedIn, and other sources. To my delight, the survey received over 200 crowdsourced responses (60% which were software development roles). I went through all responses, carefully inspected the data, and then cleaned the data to provide a better reading and analysis experience.